Buy and wrap 12 short stories or children’s books. Start opening them and read them at bedtime each night leading up to Christmas. If you haven’t already heard of this Christmas tradition that has taken the world by storm, you can check out some of these very creative Christmas characters in action by clicking here. 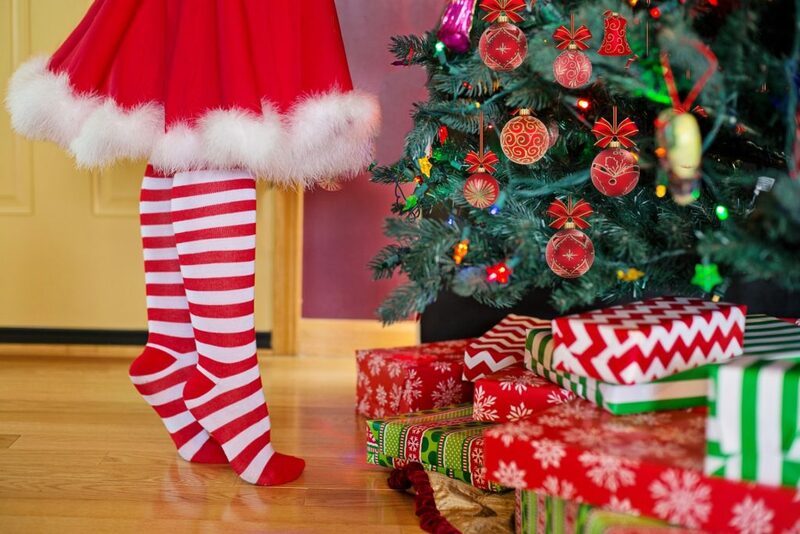 from the tree to the stockings, someone has to do it! So, involve the whole family in transforming your home into a Winter Wonderland! Popsugar suggests having a family camp out under the tree after you get it set up. Whether it is at a local homeless shelter or ringing the bell at a local store, the spirit of giving is what the holidays are all about. Encourage your family to participate in a selfless activity like serving food, collecting clothing or cans, or hanging Christmas lights for someone. You can drive around town and check out the light displays, or make an annual visit to an awesome light show. Lights are some of the most magical parts of Christmas. Make it a moment each year that your family can look forward to. Pick a Christmas classic that your family can watch every year. Extra bonus if you all have matching pj’s or fuzzy holiday themed socks! 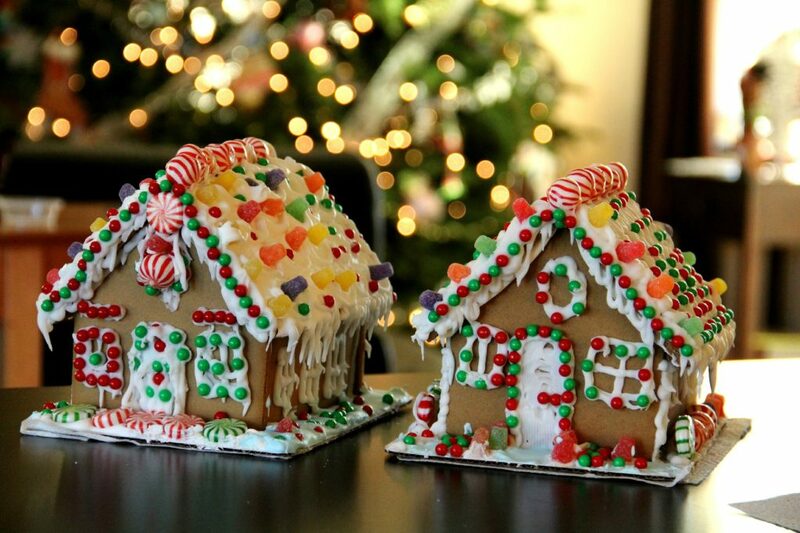 From ornaments to Gingerbread houses, there are plenty of Christmas crafts to choose from. 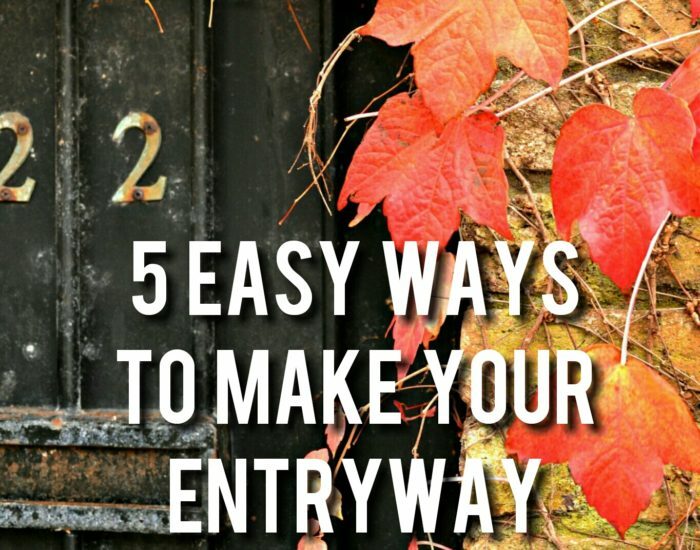 Here are some awesome ideas to get you started on this family tradition. Whether you are caroling, doing Christmas karaoke, or driving around looking at lights with some of the seasonal hits playing, traditional Christmas songs are must have part of the holiday season. If you are in the financial place to help others, adopt a Christmas Angel, fill a shoe box to send overseas, or find a local family in need of extra help during this time. There are many opportunities to give to others. 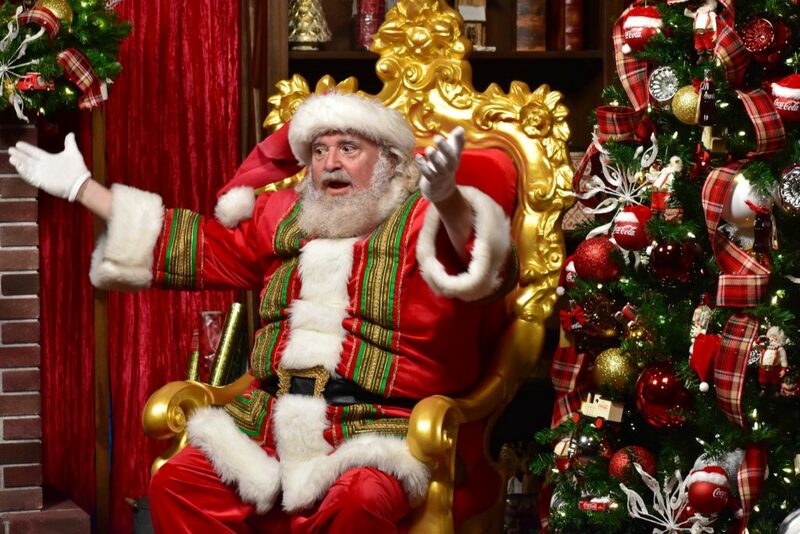 You can visit him at the mall, write him a letter, or call his phone number, there are many ways you can get in touch with the Big Guy this Christmas season. Make it a holiday tradition that everyone can look back on with joy. 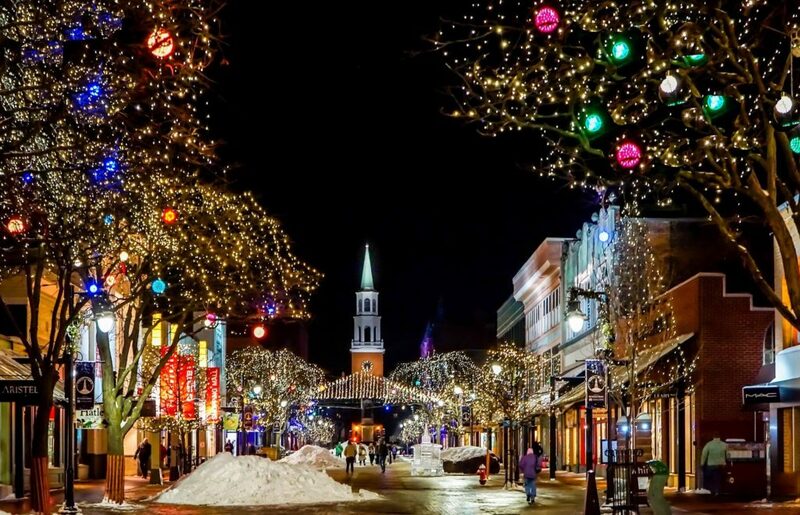 Everyone celebrates the holidays a little differently, we encourage you to check out holiday traditions from all around the world at this awesome Holiday Traditions website! Let us know your favorite holiday traditions in the comments below!